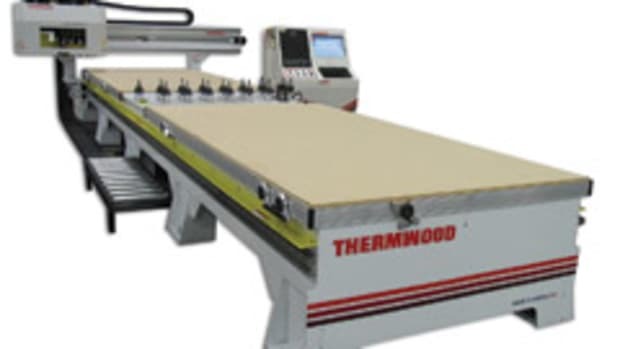 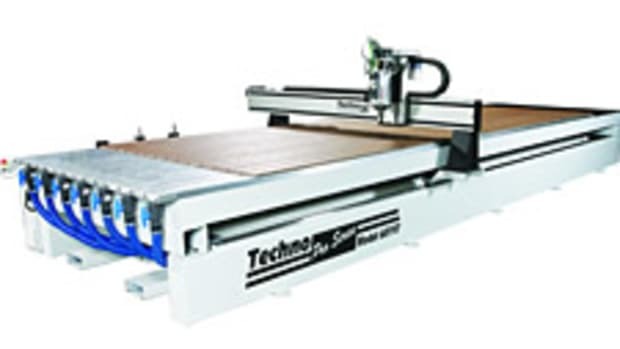 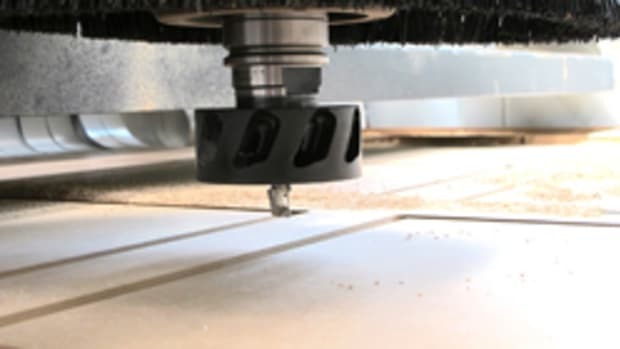 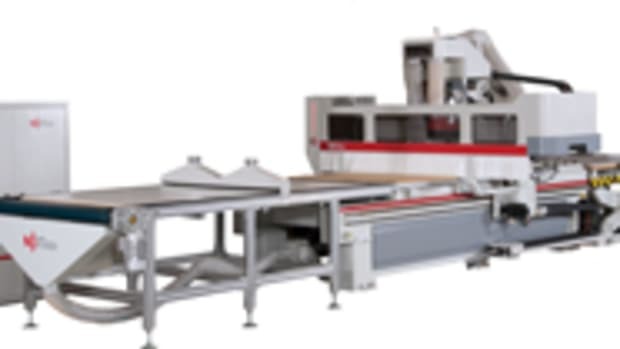 ShopSabre CNC introduced the new ShopSabre 23 table top CNC router. 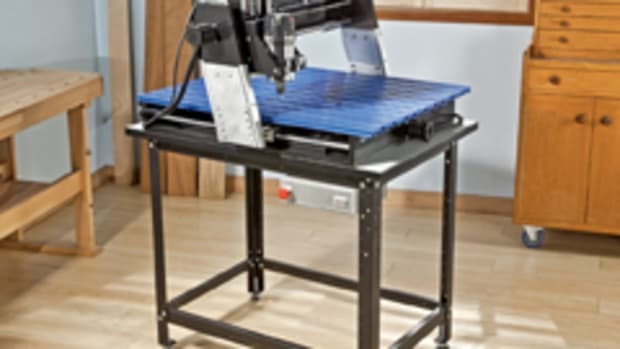 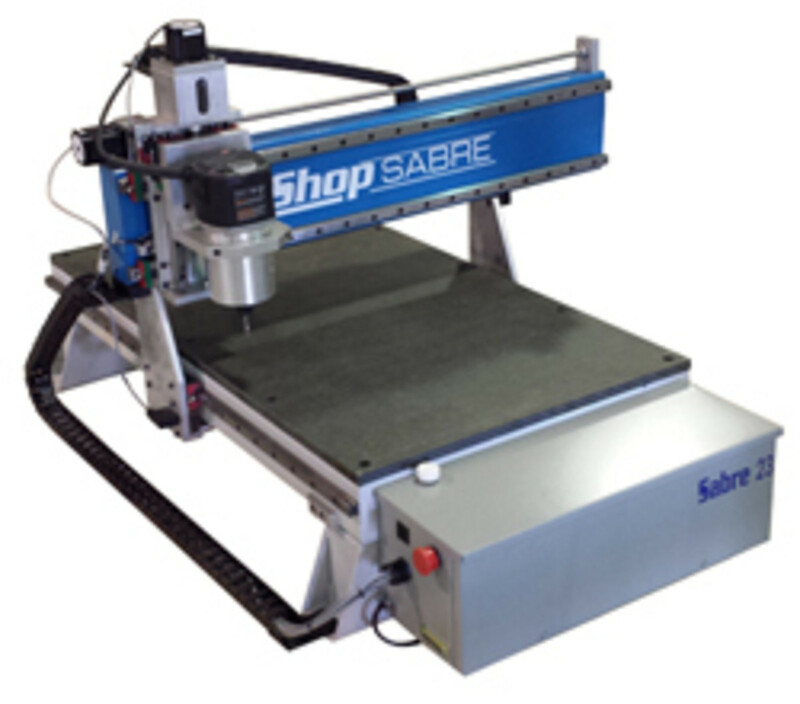 The ShopSabre 23 starts at under $7,000 and has a cutting area of 25” x 36” with a gantry bridge clearance of 5”, according to the company. 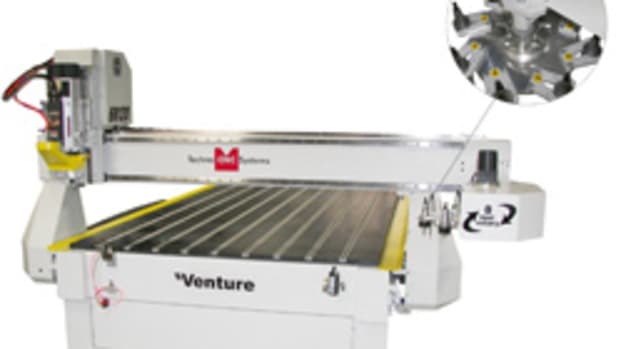 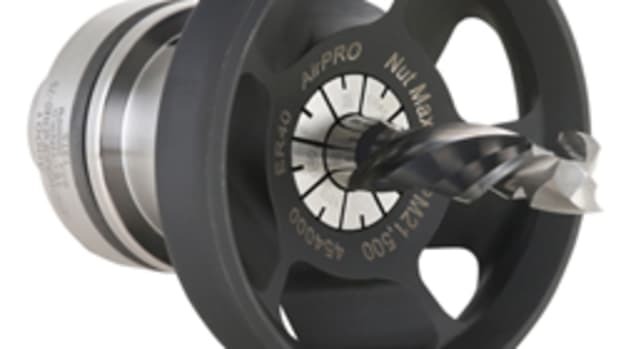 The machine also has the option of the three different cutting heads as well as several other accessories.